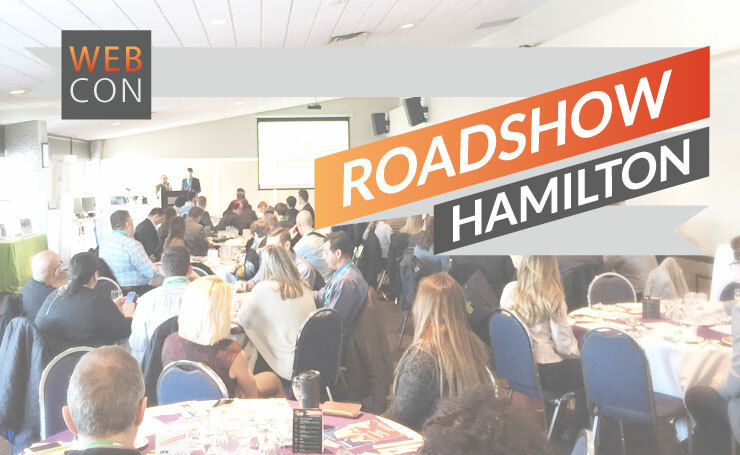 On Wednesday Feb 15, Landlord Web Solutions hosted the first ever WEBCON Roadshow in Hamilton, ON. Landlords from across Southern Ontario attended the new half-day format that offers sessions around marketing strategies for rental housing providers. The event was held in partnership with the Hamilton District Apartment Association. "We're very happy to have been involved with WEBCON and are thrilled with the turnout", says Arun Pathak, President of the HDAA. "We always want to be providing valuable education to our members and this event certainly offered members valuable marketing tips and strategies". The WEBCON Roadshow is expected to continue this spring. Calgary and Edmonton events are currently being planned for the week of April 24. The 2017 Rental Marketing Awards are also in the early planning stages. A date will be announced soon.